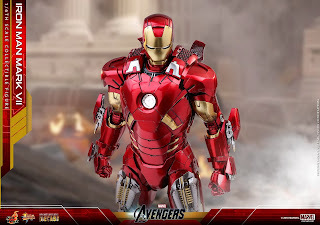 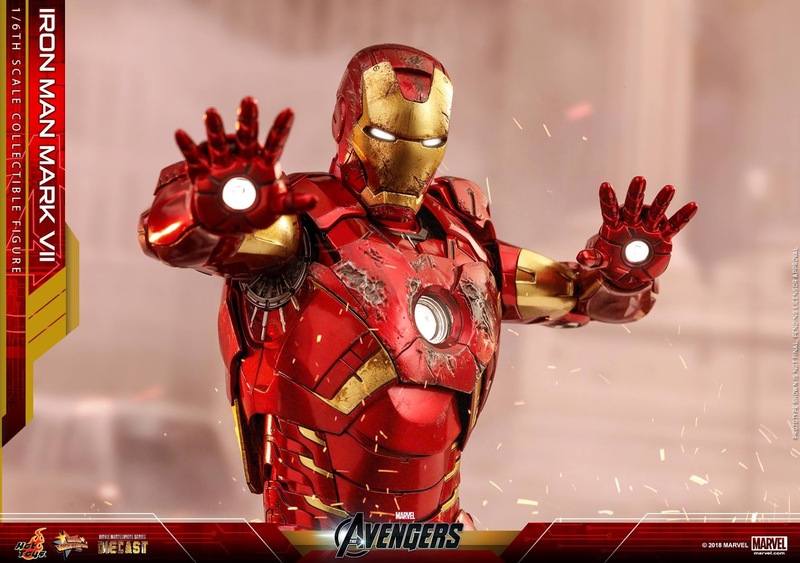 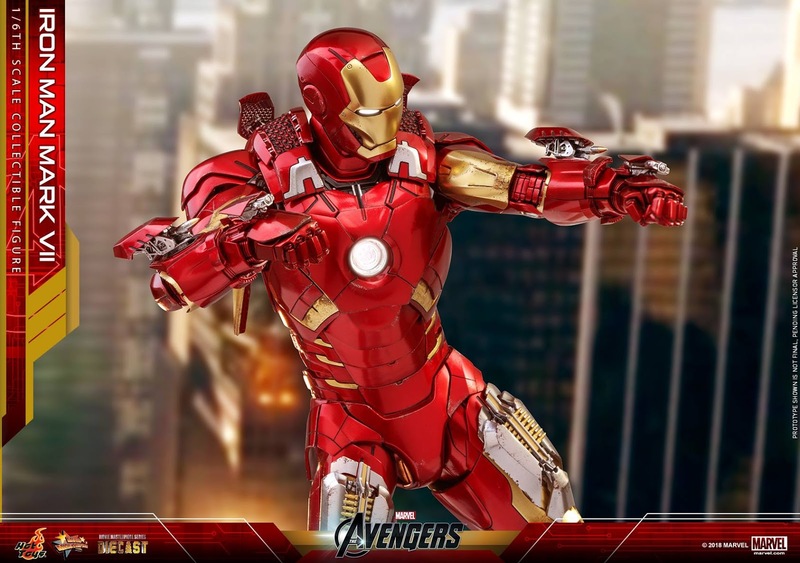 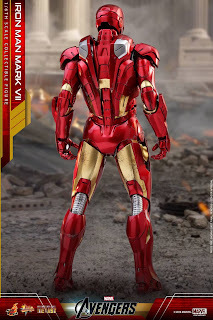 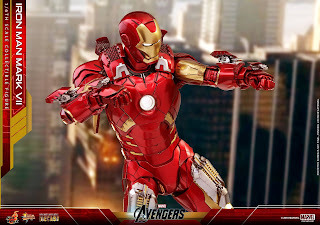 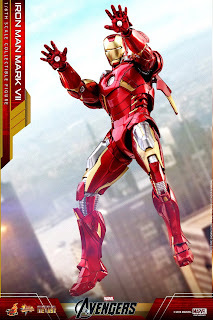 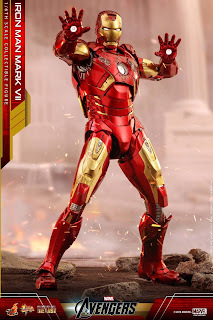 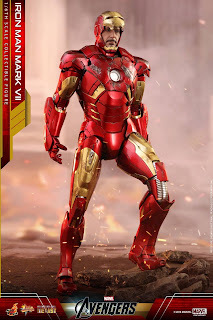 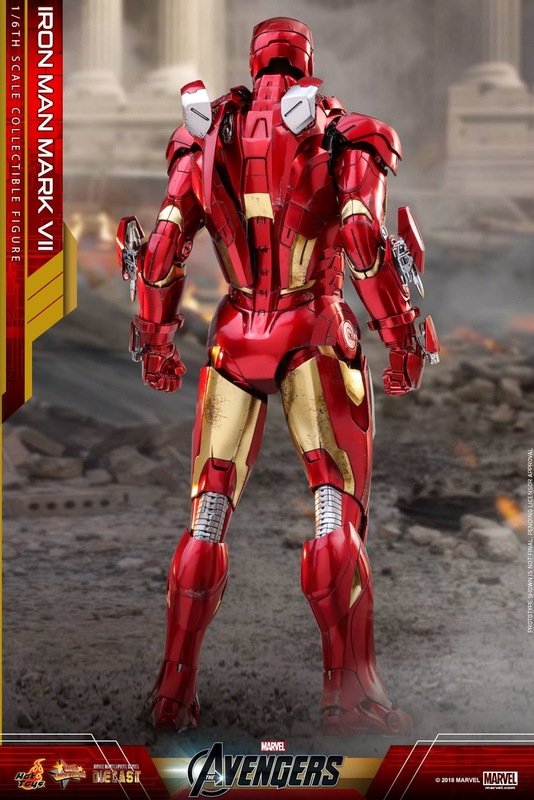 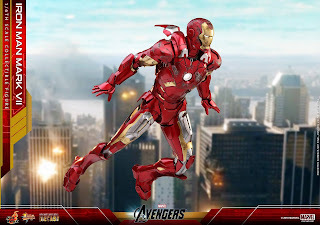 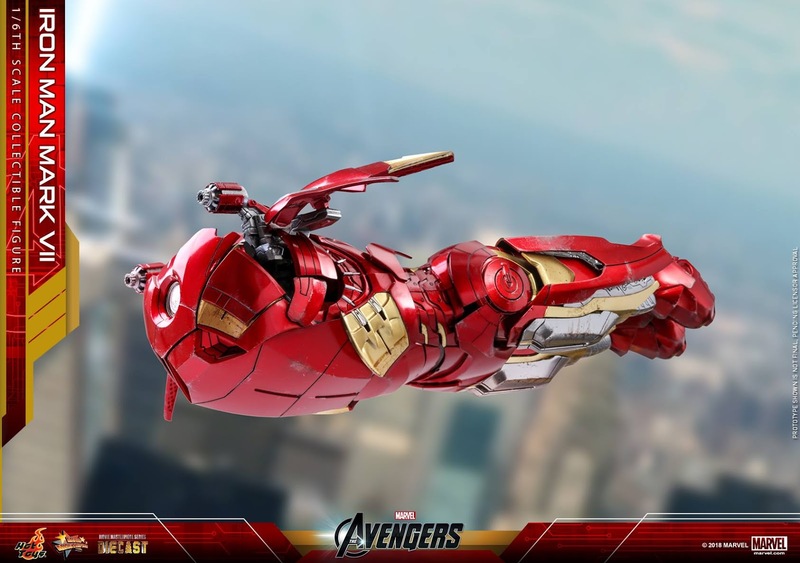 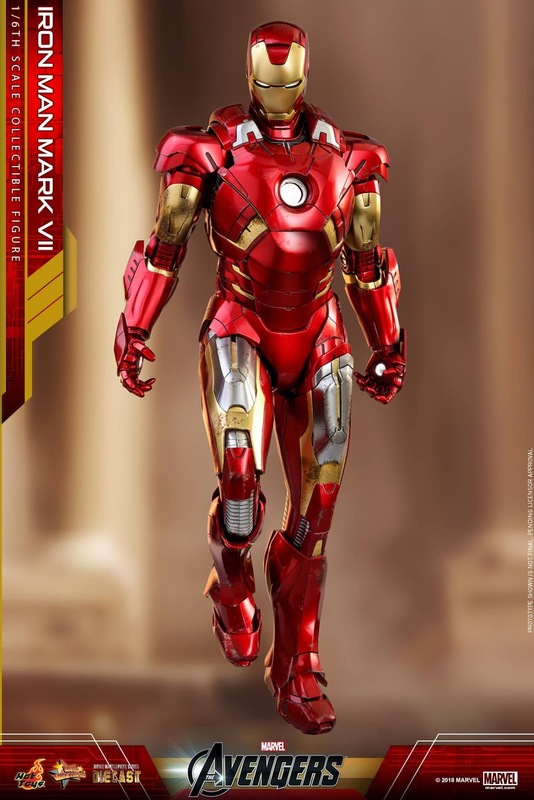 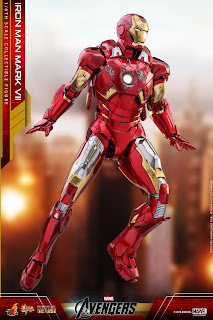 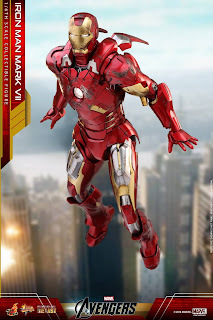 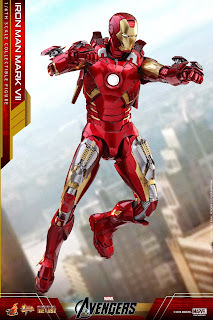 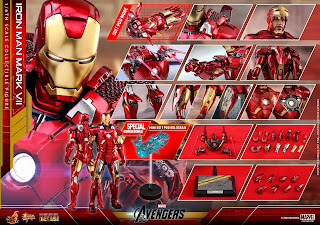 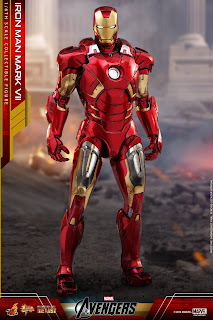 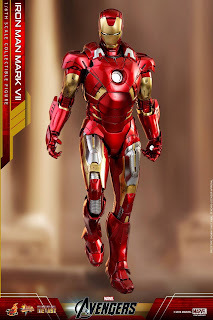 Hot Toys has released official details for their upcoming The Avengers – Iron Man Mark VII Diecast 1/6 Scale Figure. 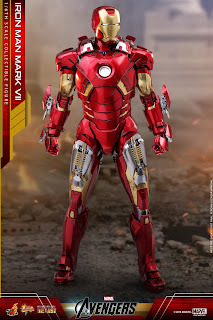 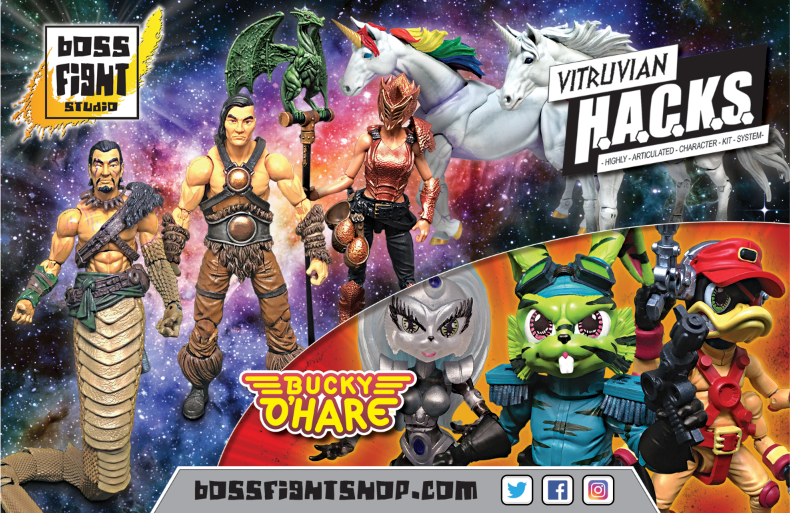 Standing 12.8" tall and featuring diecast metal construction, the figure includes a Suit Pod Mode, multiple interchangeable hands, adjustable and interchangeable armor pieces, light up LED masked head sculpt and more! 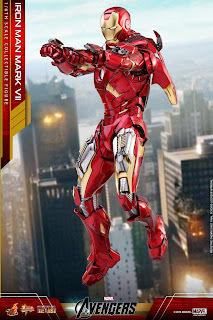 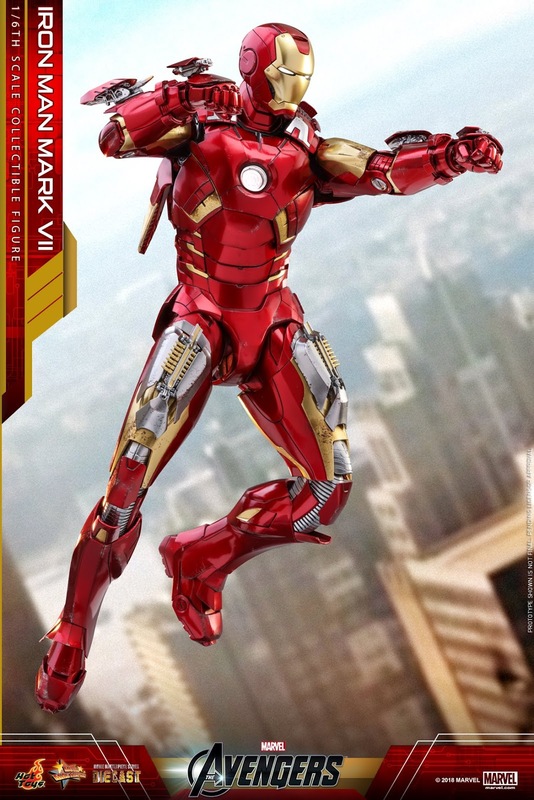 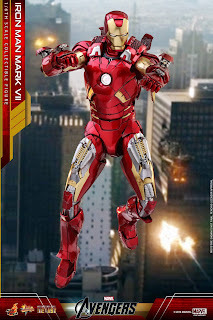 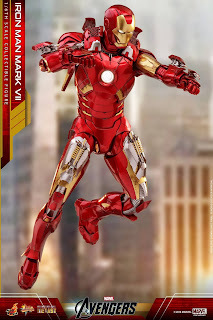 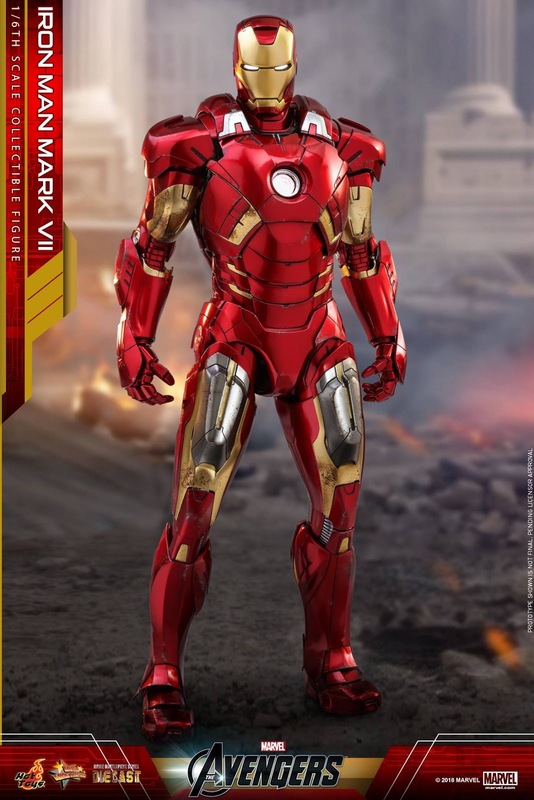 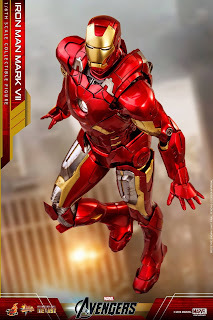 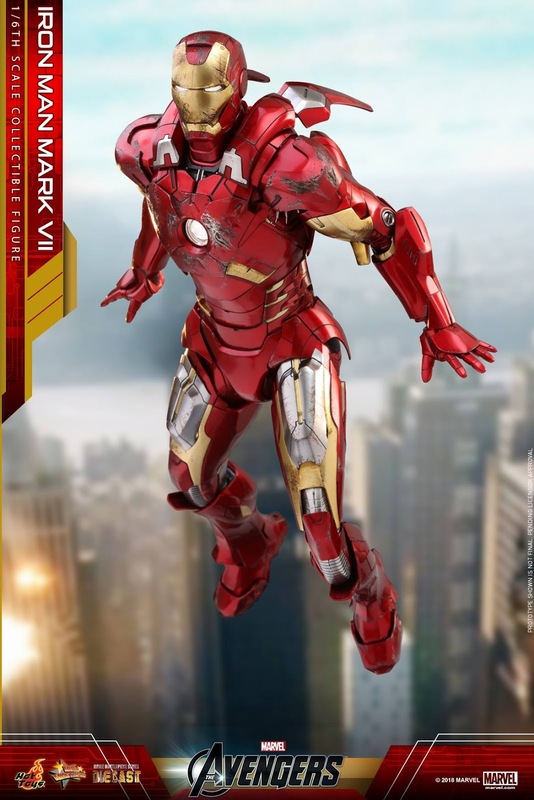 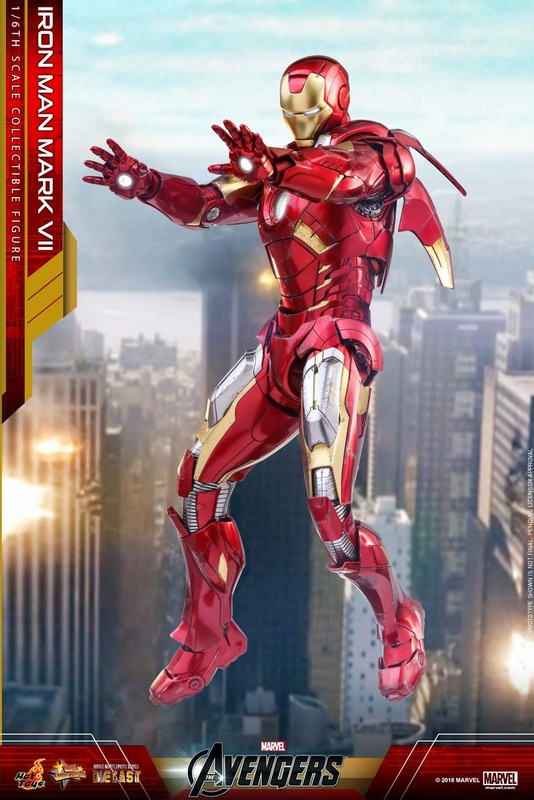 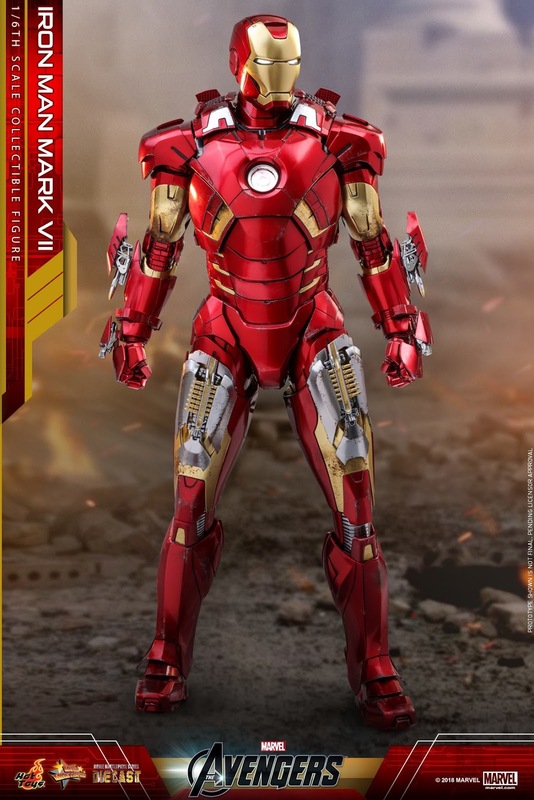 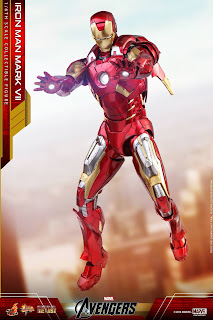 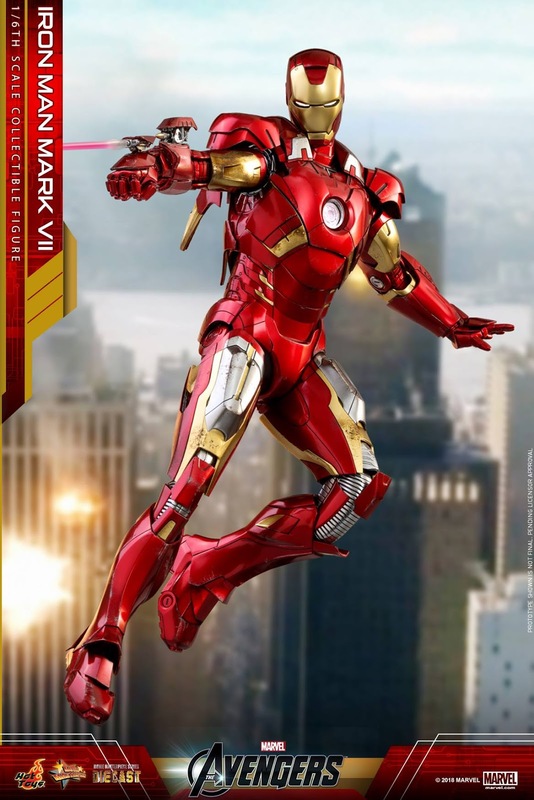 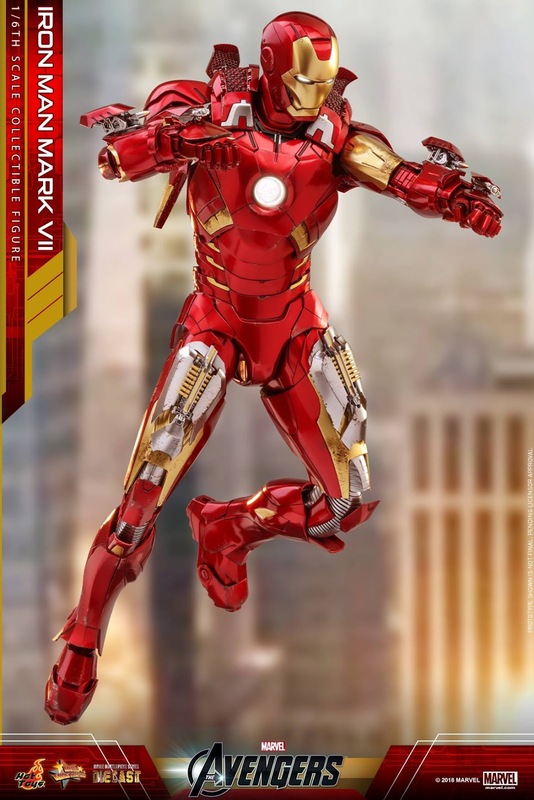 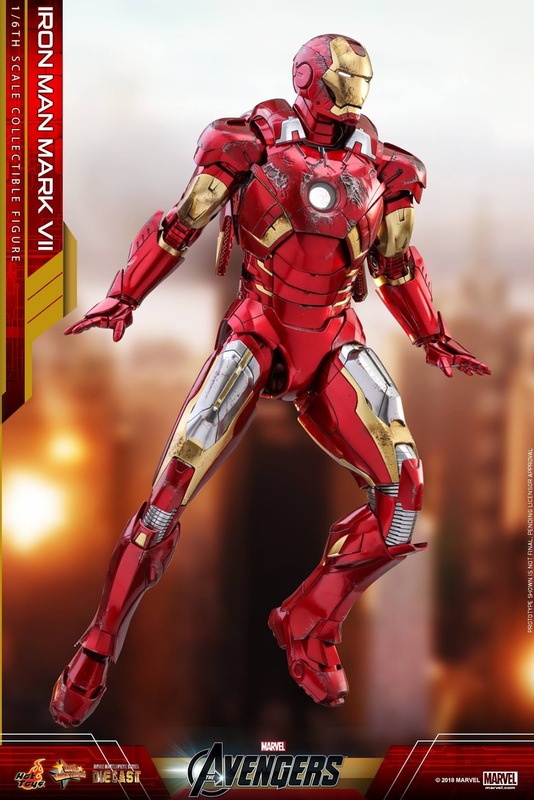 The ground breaking Iron Man Mark VII collectible figure is an incomparable addition to any Marvel fans collection! 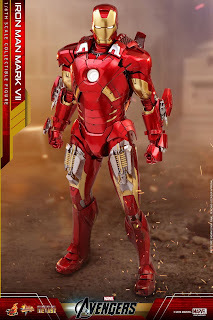 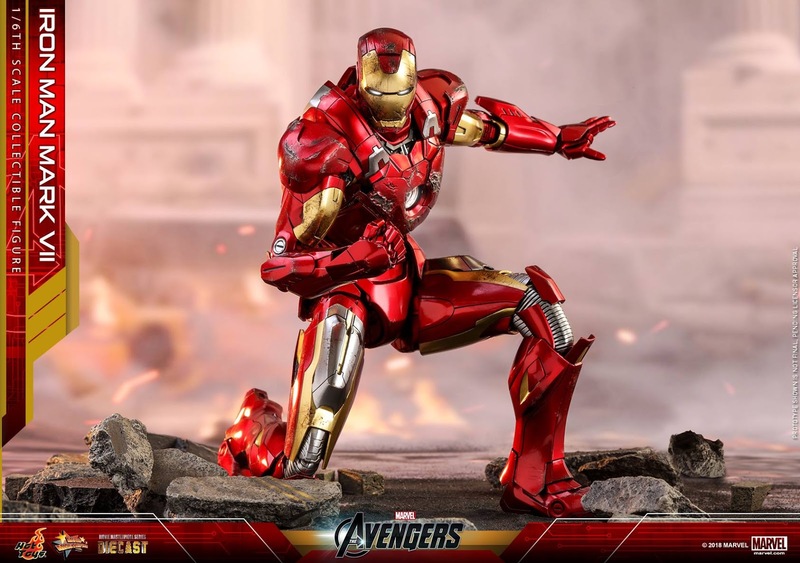 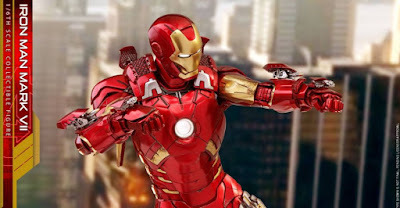 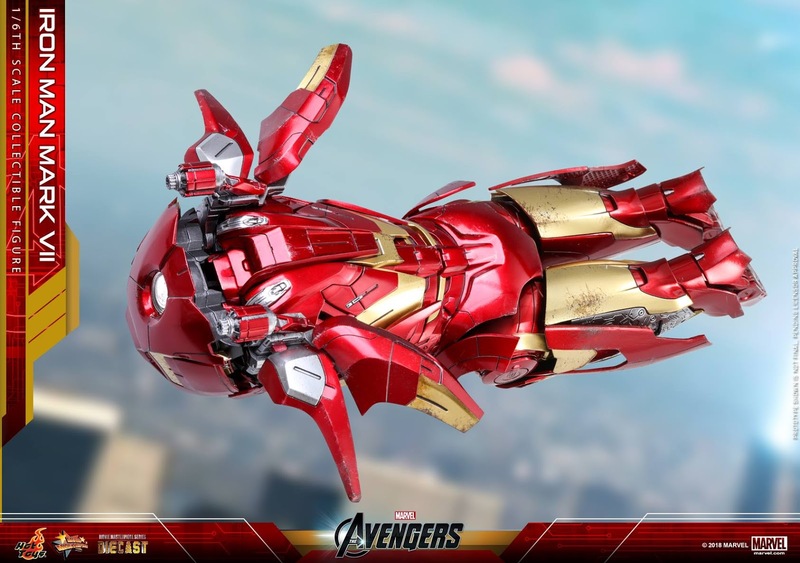 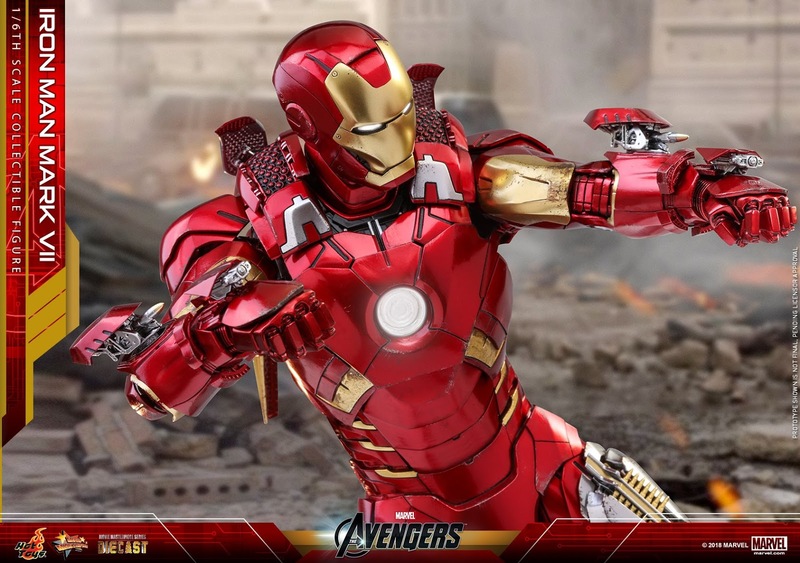 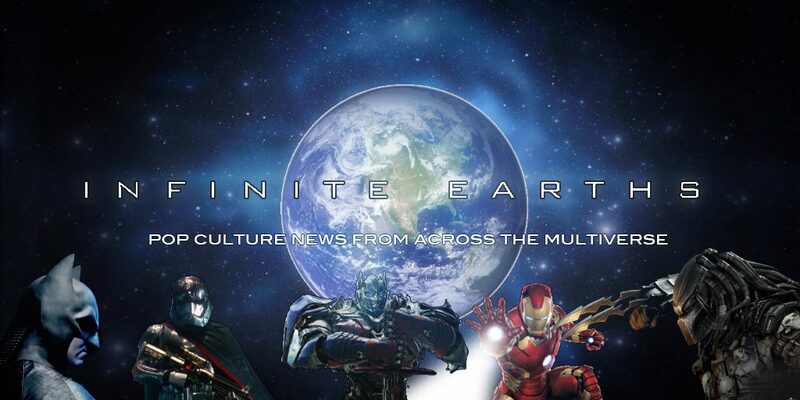 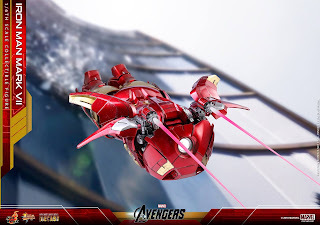 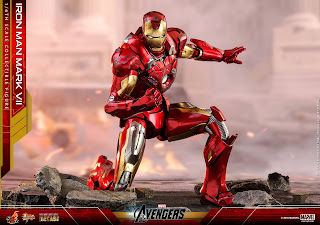 The Hot Toys Iron Man Mark VII is slated for release between the final quarter of 2019 and the first quarter of 2020. 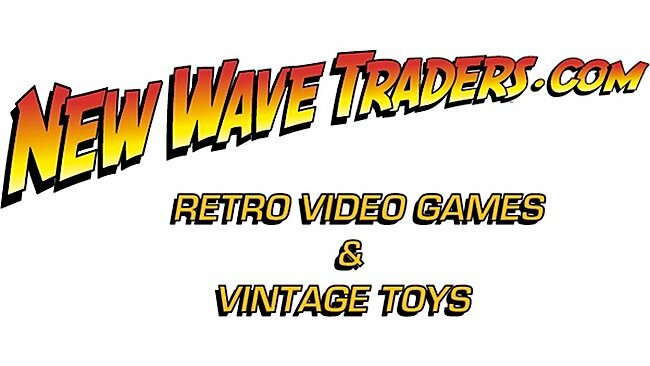 Pricing and pre-orders aren't available at this time. 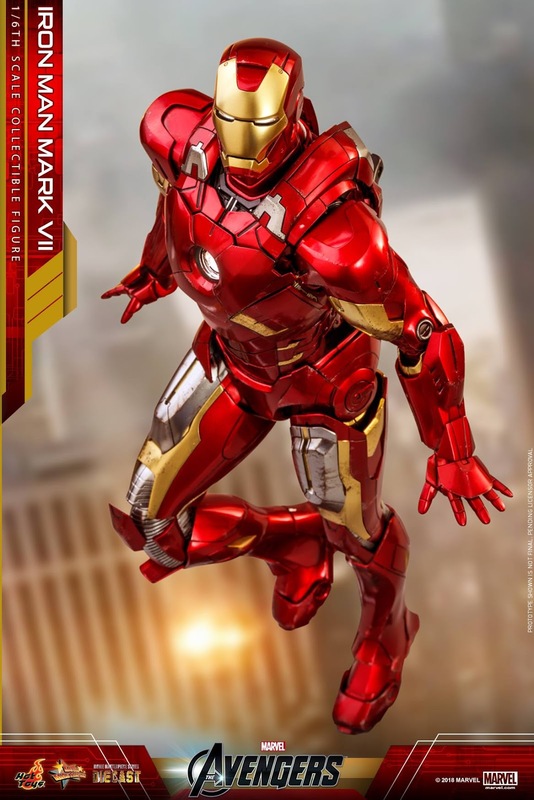 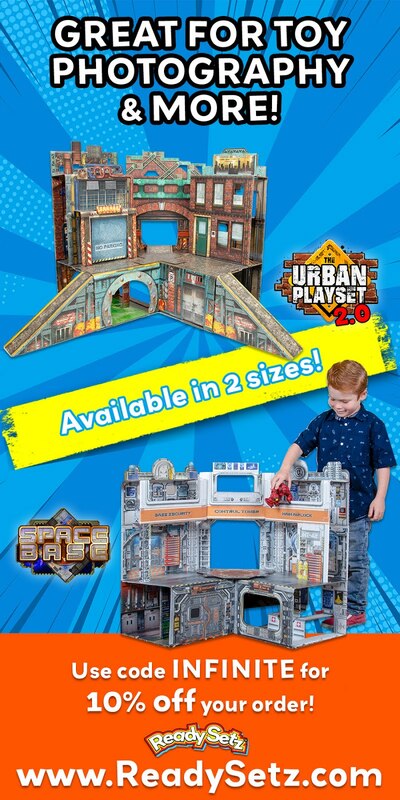 Will you be snagging this impressive figure for your own collection?